I have a need to put a router between my test ESXi 5.0 server and my network. 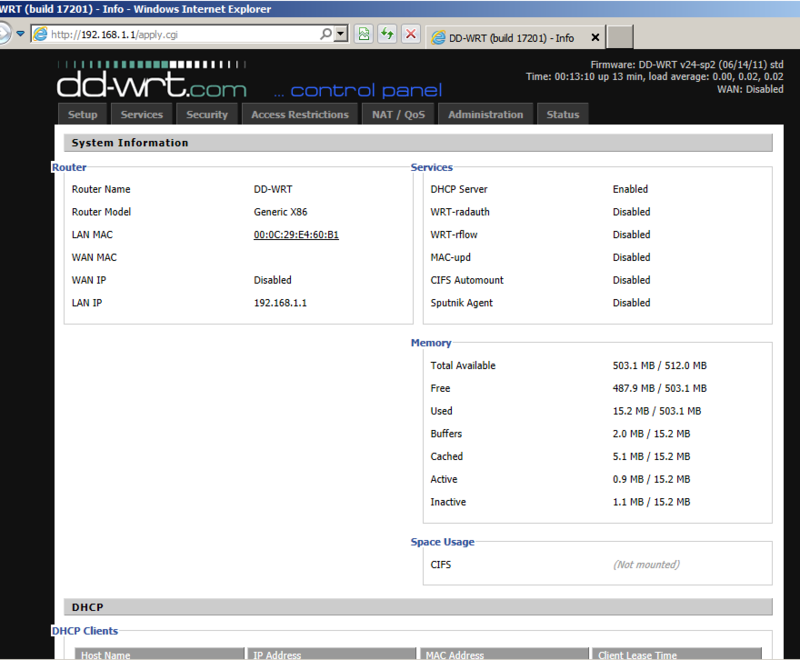 At home, I use a Linksys E3000 (both 2.4Ghz & 5Ghz Wireless-N, gigabit) router, with OpenSource DD-WRT custom firmware. There is a x86 variant that can be downloaded, people mention in the forums about using it on old PCs, I thought I would give making a VM a go. The DD-WRT x86 Image. I chose the VGA public image. This is a free version, limited to 4096 connections (fine for my purposes) and without Wi-Fi support. The image that is used is here. physdiskwrite – A Windows tool for writing raw images to a hard disk. 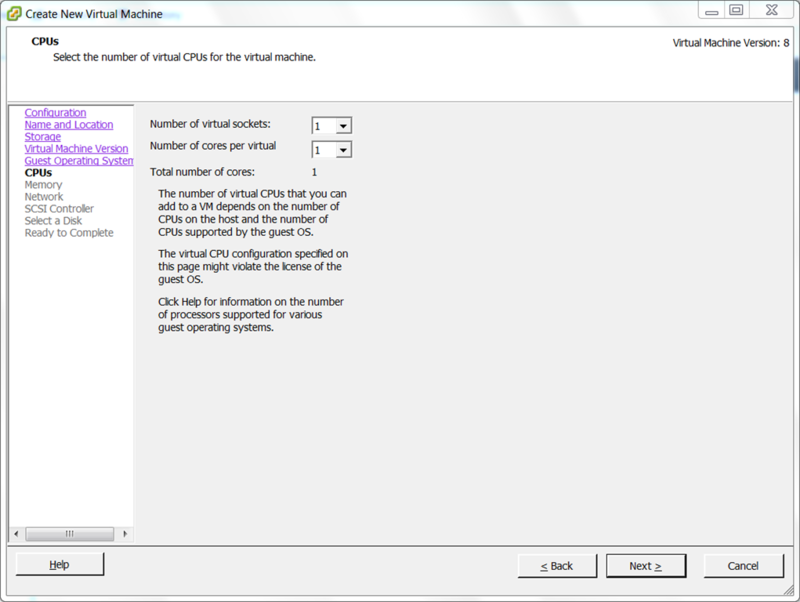 Create a virtual Machine. 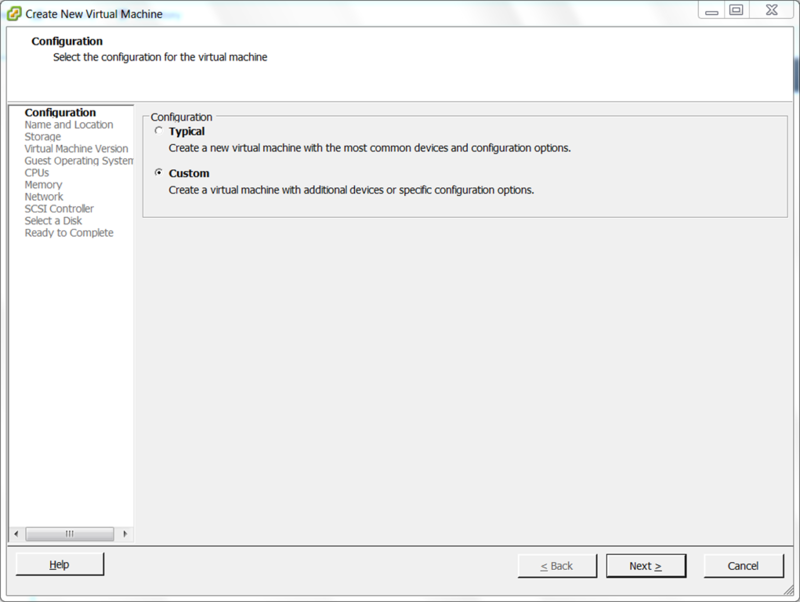 Select a configuration type of Custom. Name the VM something appropriate. 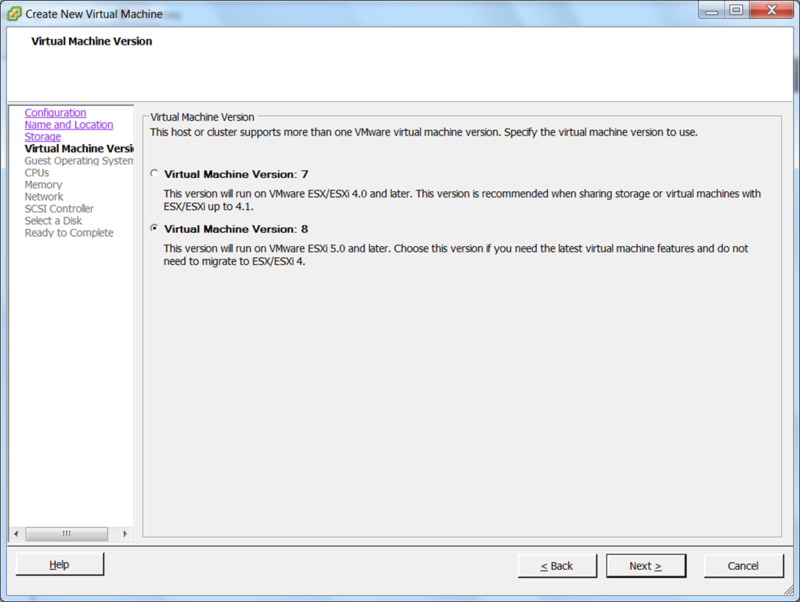 Select a datastore for the Virtual Machine. For Guest Operating System type, choose ‘Linux’ and select ‘Other 2.6.x Linux (32-bit) from the drop down. Choose 1 virtual sockets, with one core per virtual socket. SCSI Controller, choose any. This will be replaced. 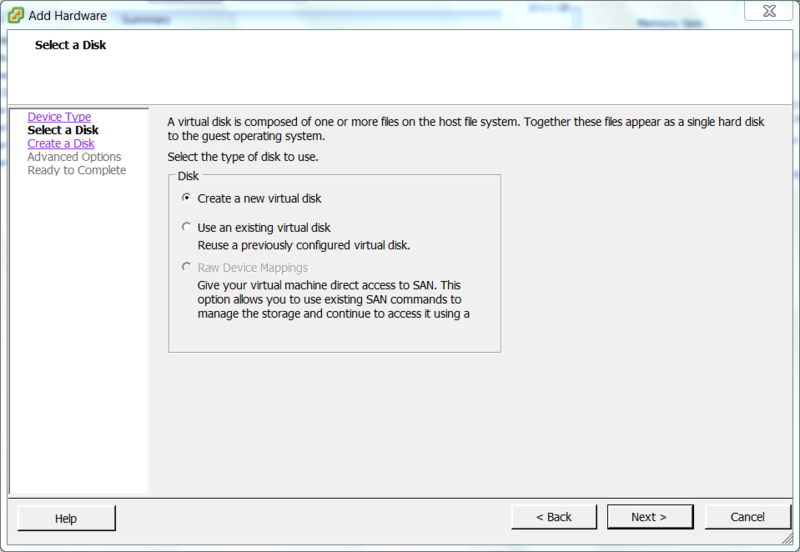 Choose not to create a disk. 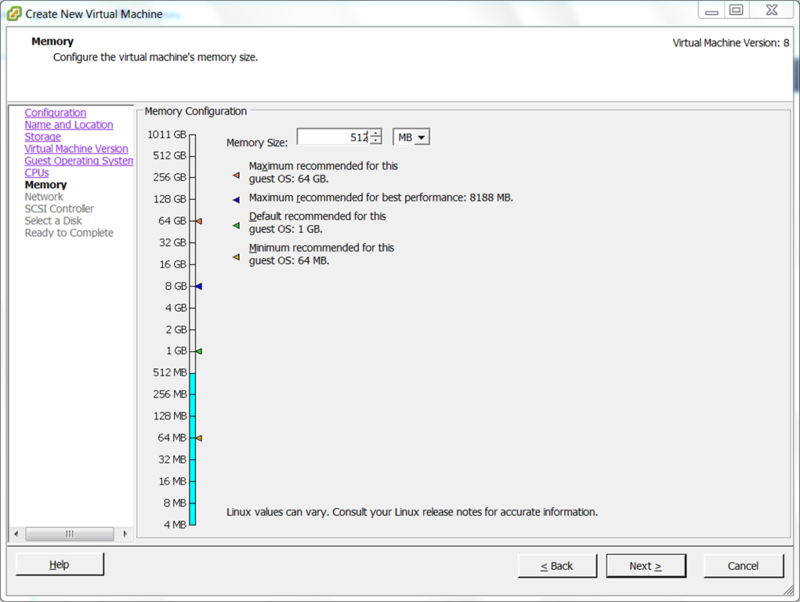 Tick Edit the virtual machine settings before. 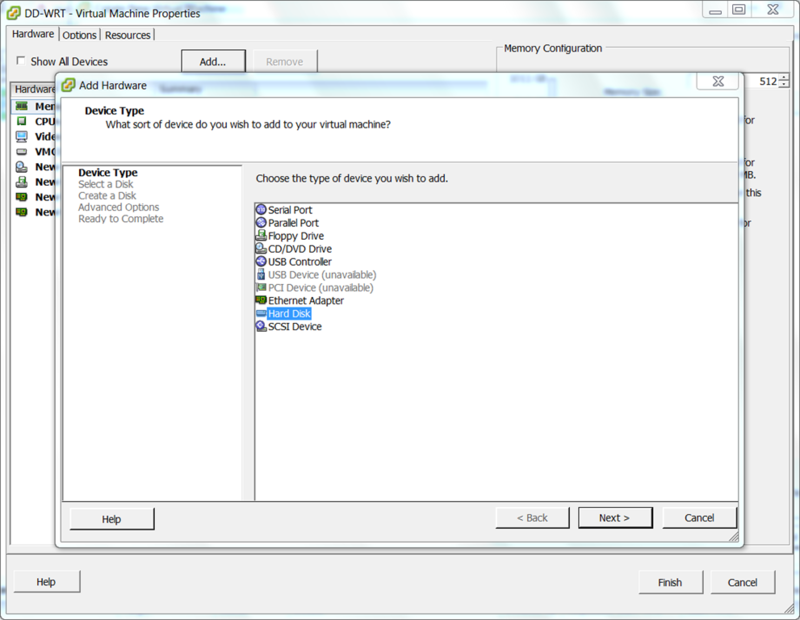 In the Virtual Machine Properties, click Add. Select Hard Disk. 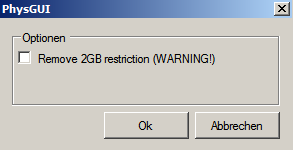 Make the capacity of the disk 1GB. I chose to make it Thin Provisioned. Press OK, then Finish. Wait for the VM to be created. Choose your Windows VM. Power it off if necessary. Edit the Windows VM’s properties. Press Add. Click OK, then Finish. Power on the Windows VM. 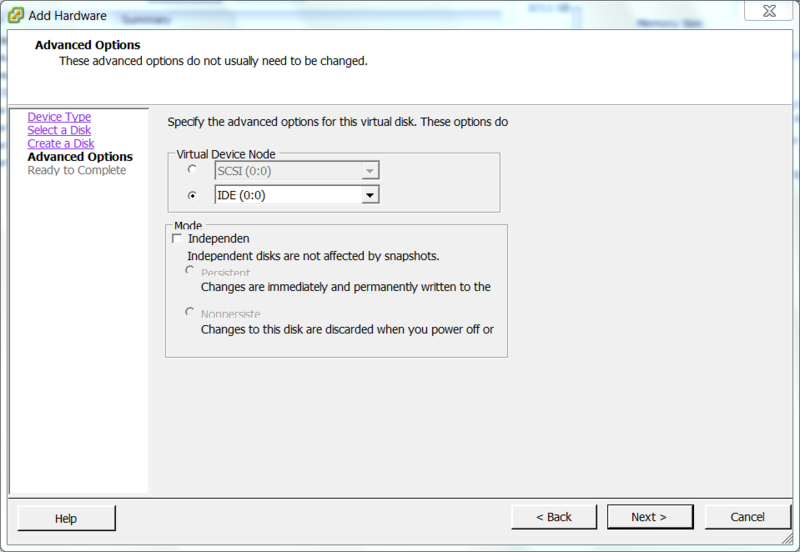 Ensure that you select the ‘VMware Virtual IDE Hard Drive ATA Device’, right click select ‘Image laden’ –> ‘Öffinen’. Select the downloaded DD-WRT image. Click OK through the prompts. Wait until the disk completes writing. Shut down the VM. 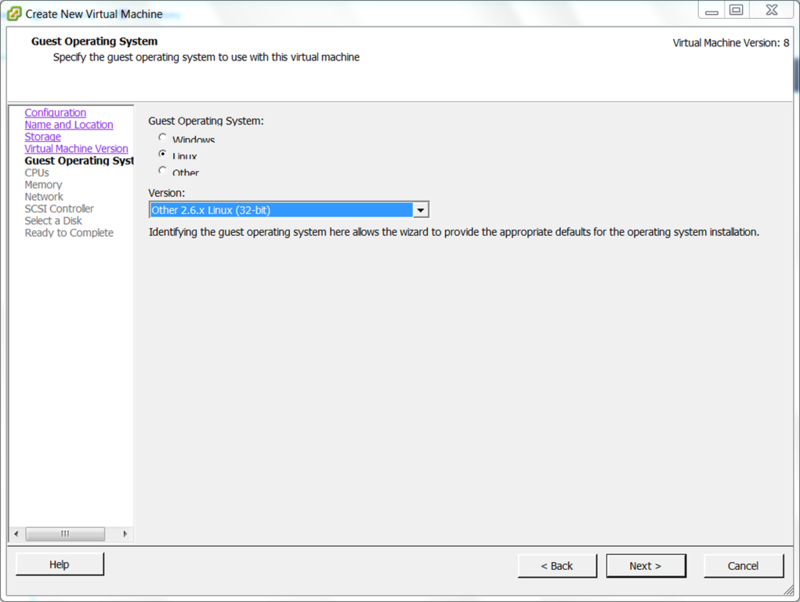 Edit the Windows VM’s properties. 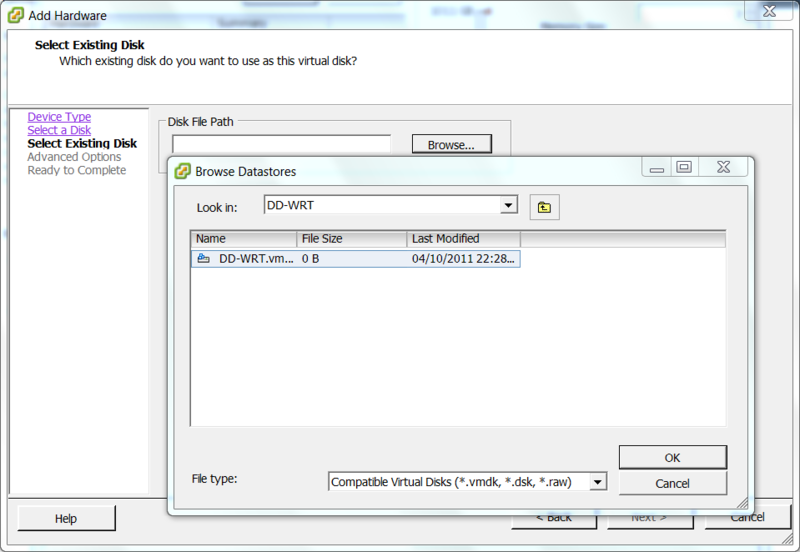 Select the DD-WRT virtual disk and press remove. 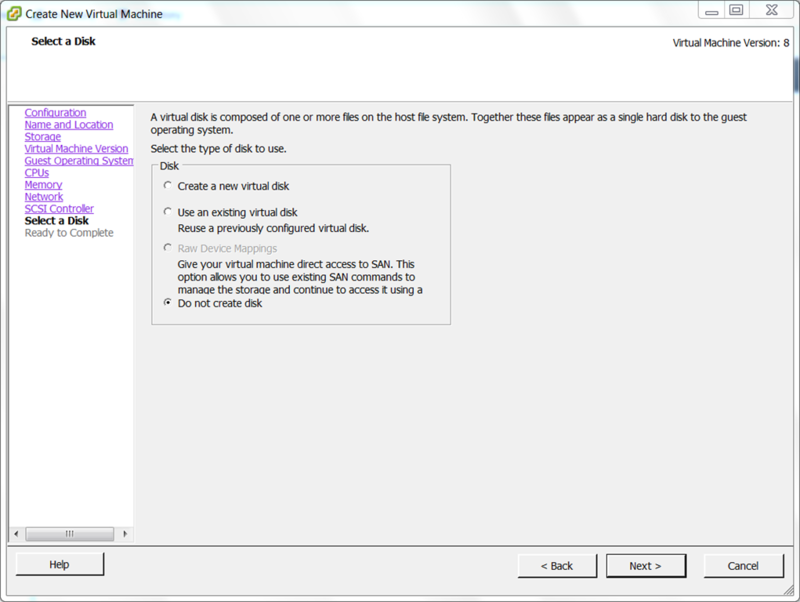 Ensure ‘Remove from virtual machine’ is selected. Click OK.
Start up the DD-WRT VM. 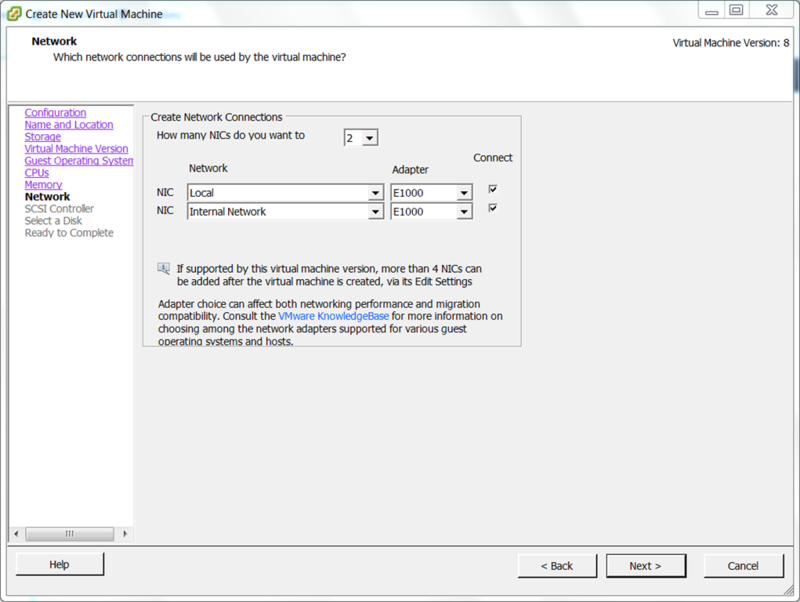 Load another VM on the same LAN as the router. Ensure that it is configured to automatically obtain an IP address. It will ask to set the username and password. Note that if you SSH into the router at a later point, it will use the username ‘root’ with the password set here. You are presented with the DD-WRT System Information page. This will show the current hardware, configuration, DHCP client list, etc.